One thing I've always thrilled to do when summer comes aside from the warmer weathers is to be able to enjoy an activity with my in laws and family. This time as the Strawberry are ready for picking and it's just a week since it started in our place, we along with my sister in law and my son went to the farm to pick our own strawberry. This isn't the first time for me, hence for my son it is. Letting him experience this kind of an outdoor activity might be a wonderful experience for him. We've been to the place early to pick up the strawberry and so the weather won't be too hot. A perfect time indeed as it took us an hour to fill all the containers we have. At first my son has picked some strawberry and later on my boy he gets bored and would like to be closer to his Tita. 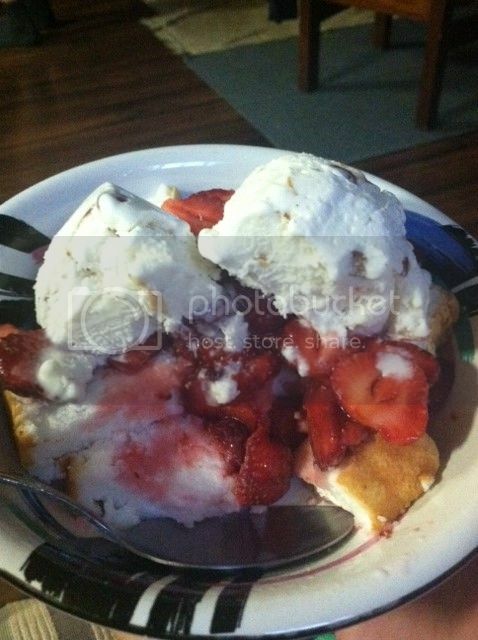 For the 5 lbs that I get it wasn't bad to pay $11.00 and picked our own organic strawberry. 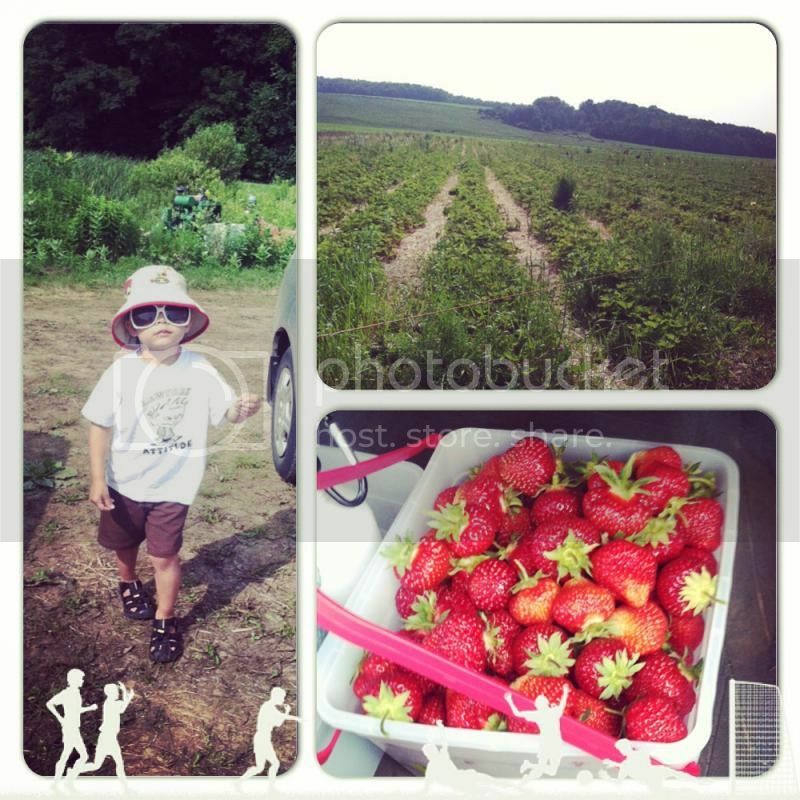 It was a fun experience once again and I do hope next time whenever we go to pick strawberries again, my son would actually help pick up, instead of just standing and walking like he's the king of the field, [laugh out loud! ].